General Conway's birthday message, getting high tech now. Happy birthday to all my fellow U.S. Marines, Past and present! Semper Fi! Imagine, all this history started in a BAR. Semper Fidelis and God Bless the USA. 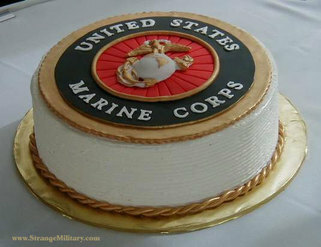 Happy Marine Corps BD! Happy Veterans Day! Semper Fi, to all my brothers and sisters worldwide. To those that cont. to serve, and those that have gone before me and paid the ultimate price, I stand at attention and salute you. Freedom is not free, and neither is the lives & blood that were given, and cont. to be given to protect my freedoms and rights. "If brains were gas. 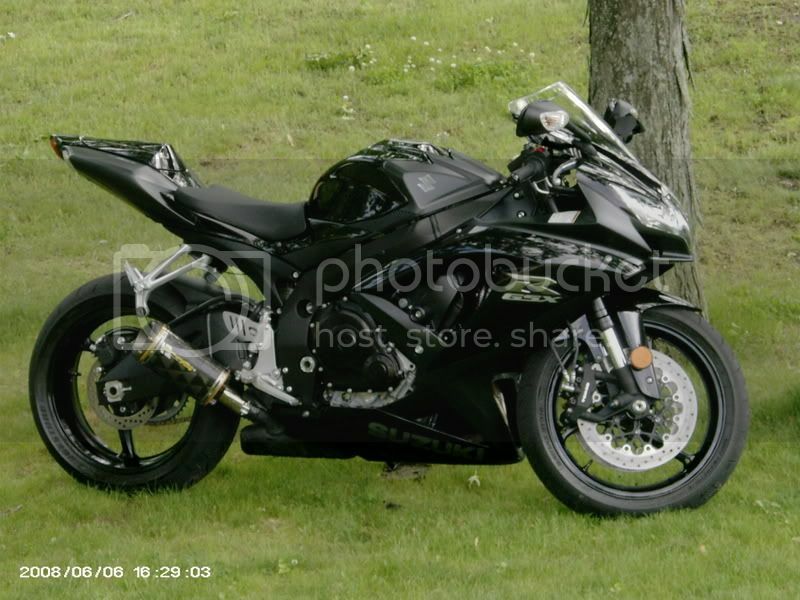 You wouldnt have enough gas, to drive a piss-ants' motorcycle, half-way around a BB." Last edited by WvGoDFather; November 10, 2007 at 01:46 PM.. Tribute to my family home & abroad! We will always remember our fallen in stone, granite, or marble. To truely honor those that have given their all, we must look to the jungles, beachs, desert, and other God forsaken places that their blood has spilled onto. Honor and courage shall remain in these places, long after memorials, headstones, and tributes have crumbled. My Dad: Navy 1944 - Duration plus six months. My Father in Law [RIP] USMC - Tinian Island , scheduled for invasion of Japan. I didn't pay for it, so she can't have half !